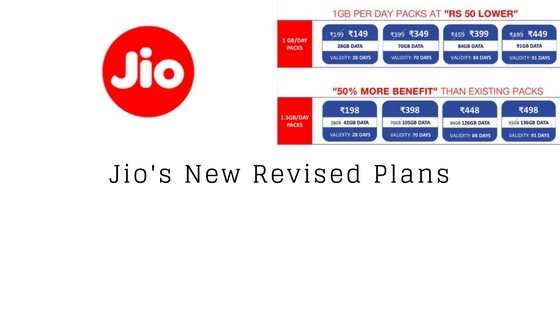 There have been lots of news, leaks, and rumors related to Jio of late. We saw the news of Jio Data Leak and earlier there was news regarding, Jio Fiber, Jio Car Router and more. 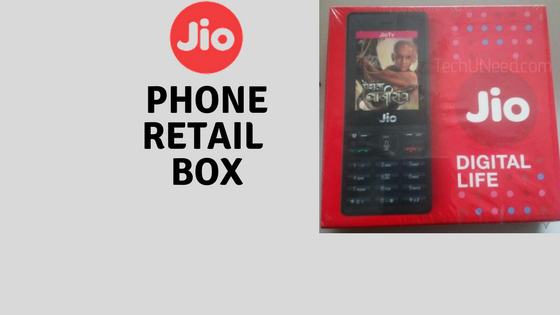 Today we have got some interesting information regarding Jio’s Feature Phone. Jio’s Feature phone aka LYF Feature phone (which is its own brand) will come with support for VoLTE and more features. The cost of the phone will be around Rs. 1,499 and the interesting thing is, the phone will come with Jio TV support. Jio TV is an online streaming app of movies and TV shows with a huge catalogue. 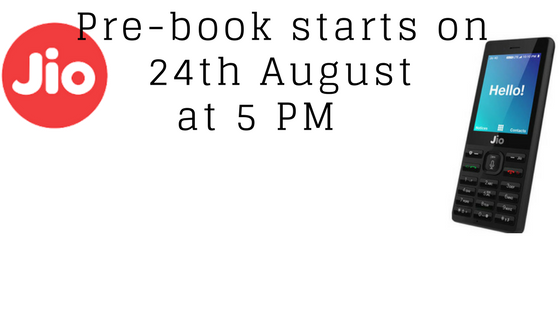 The phone is expected to be available by July end or utmost by August 15th with bundled data offers. 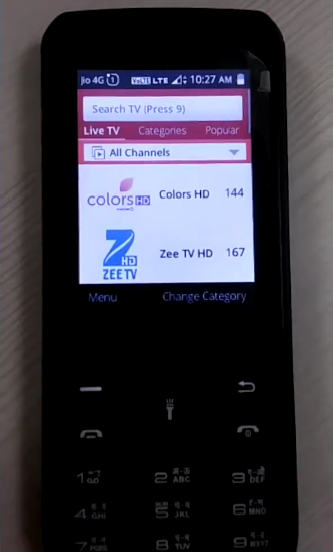 A feature phone supporting live streaming of movies and TV shows is probably the first time we will be seeing. 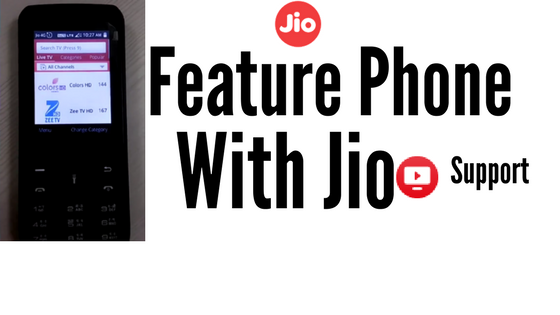 Are you excited for Jio’s Feature phone? Let us know in the comment section below.